Teresa Ryan’s father always told her, “Learn from every experience. Everything matters.” She took those words to heart and continues to draw inspiration from them as the founder of Ryan Hill Realty. An industry veteran with more than 20 years of experience, Ryan leads an award-winning “brand” real estate firm whose professionals exemplify superb customer service and market expertise. 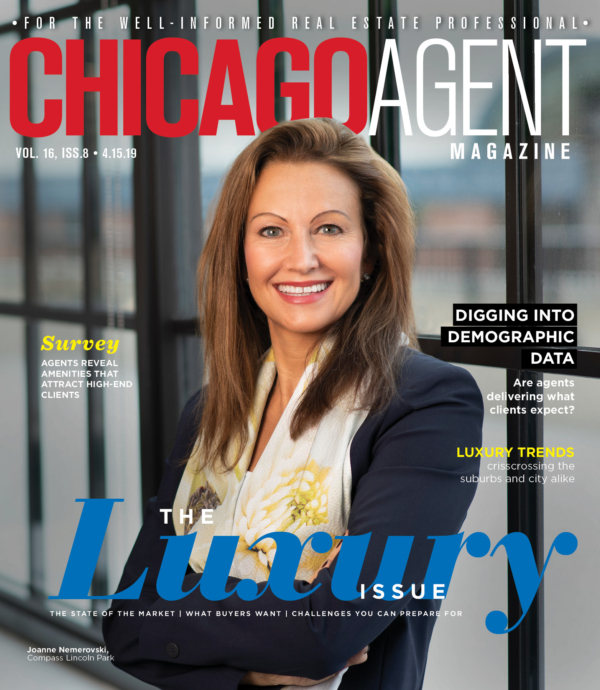 She and her team guide clients like first-time homeowners, investors, empty nesters and luxury home seekers through the intricacies of buying and selling in the six counties that comprise the Chicago metropolitan area. Meeting husband Nick Ryan, a real estate developer and CEO of the Marquette Companies, prompted Ryan to transition from a career in marketing and public relations to a career in real estate in 1992. She had always been interested in the industry and acquired the skills necessary to later found Ryan Hill Realty while at Marquette. “I gained invaluable experience working with asset managers, banks and insurance companies,” she says, “and I learned about defaulted multifamily development loans, receivership assignments, property management and much more.” In addition, she played an instrumental role in the conversion of Phases I and II of the River Place Luxury Condominiums in downtown Naperville. 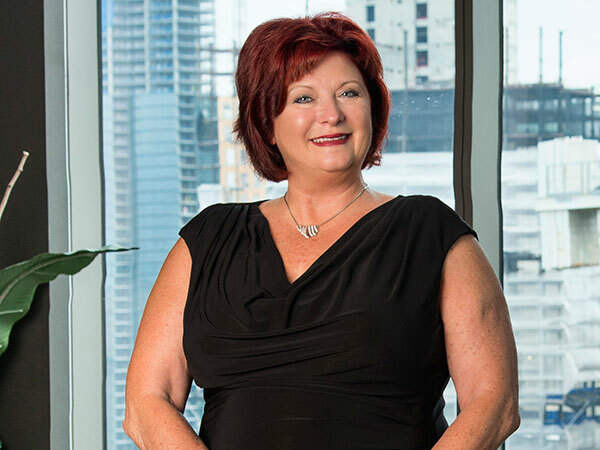 Today, her firm has more than 50 professionals at three locations. She and her team make both their sellers’ objective to find the right buyer, and their buyers’ goal to find the ideal home, their priority. In 2014, Ryan Hill Realty closed 688 homes and achieved an average 98 percent list-to-sale price ratio. This approach has earned the firm numerous honors and recognitions. For example, REAL Trends/Wall Street Journal ranked Ryan Hill Realty the No. 14 team in the United States last year. Bank of America and the Asian Real Estate Association of America (AREAA) listed the firm as an A-List Top Producer, while Real Estate Executive ranked Ryan as No. 104 out of the Top 200 real estate agents in the country. Ryan personally holds multiple designations, such as NAWRB and WIRES “Woman Owned” Certification, Luxury Properties, Five Star REO and Short Sale Certification, as well as Certified Distressed Property Expert, to ensure market awareness and professionalism.